Looking for a web designer to build a responsive mobile and tablet friendly website for your business? Helios Web Design has been delivering high quality, functional, affordable and user friendly web sites for small businesses, SMEs and sole traders for 5 years. With a commitment to designing the best possible user experience (UX) and excellent SEO our websites help turn online visitors into customers. If you are on a budget, or have little or no technical experience in running or managing a website, then Helios Web Design can help you build your businesses online presence. We can take care of everything for you, from website design, copywriting, domain registration, hosting and technical setup, Helios Web Design is your one stop shop. We have spent years studying the psychology of internet users and we understand what looks good and what works well in website design. First impressions really DO count! That is why we ensure that every website is designed responsively to look great and function on all platforms. Whether it is a 27” iMac or 3” smartphone you can rest assured that your website will look great, work well and provide an unparalleled UX. Our testimonials and portfolio speak for themselves. 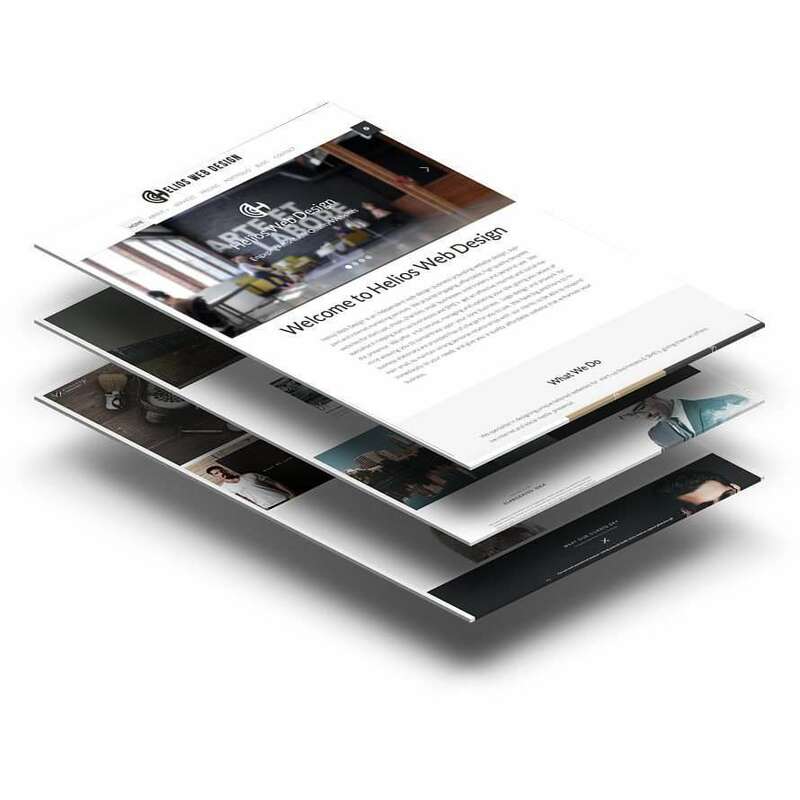 From simple brochure style websites through to database driven applications, Helios Web Design can design and build a beautiful effective website with a great UX for you and your potential clients. 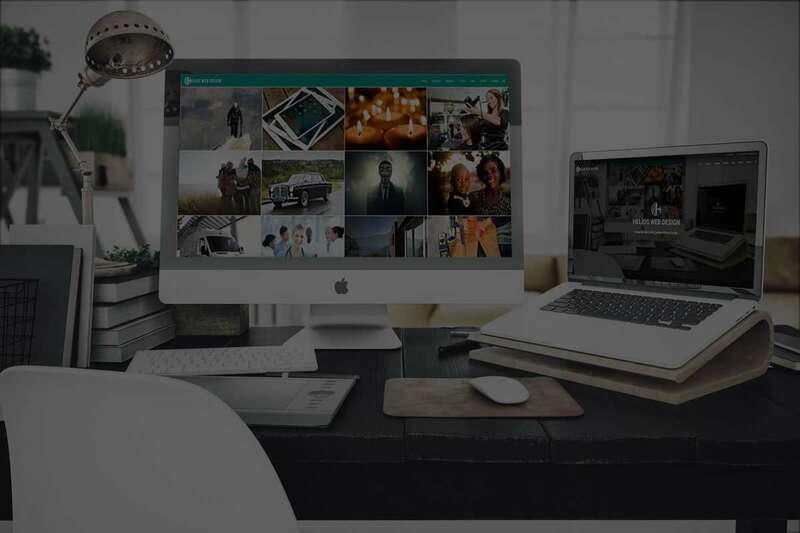 We will also providing you with your own backend access to your website enabling you to make changes to your content easily as and when required. Why do I need a responsive website for my business? 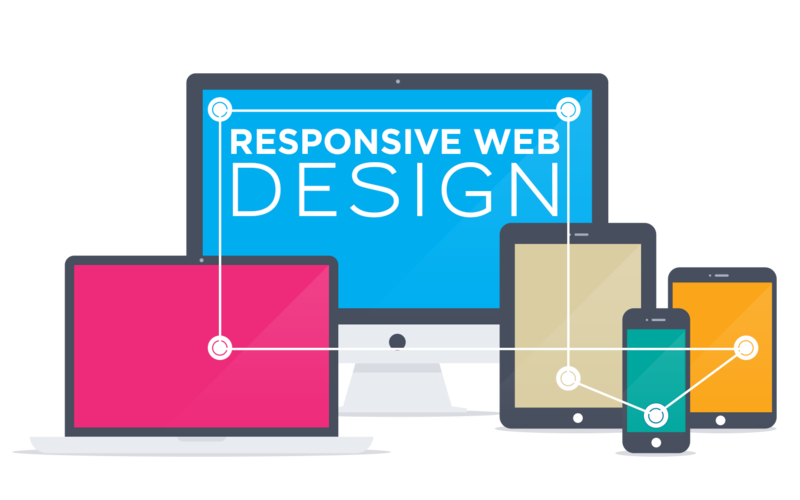 All our websites are designed with responsiveness built in. Responsive website are essential in delivering objectives. 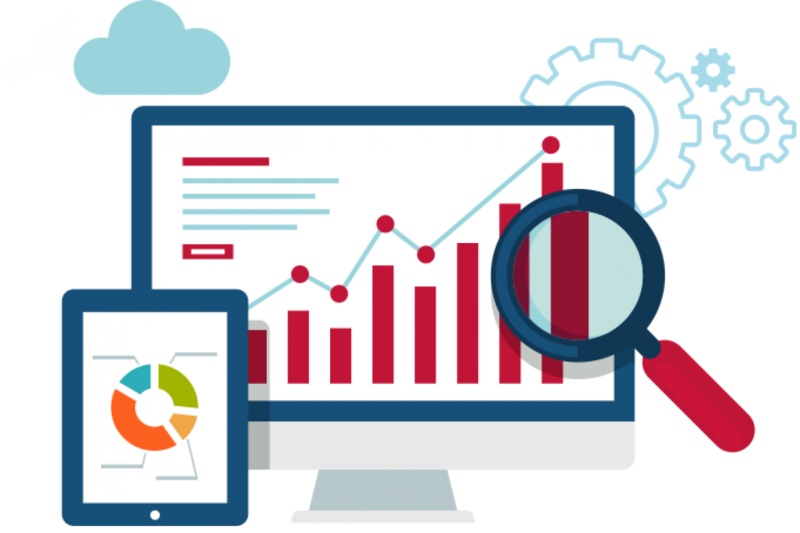 Namely usability, search engine visibility and conversion optimisation. This means that with one website you can deliver a different UX to website visitors depending upon their viewing platform. Responsive development ensures that no content is compromised from desktop to mobile, giving your customers a complete view of your website information no matter how they’re accessing your website. Google make regular changes to their search algorithm and have in recent years prioritised responsive websites at the expense of non-responsive and adaptive ones. That means that if you want to rank well in search results your website needs to be fully responsive. At Helios web Design we’ve been delivering responsive websites to our clients since its inception so we are well grounded in the technology and know how to deliver beautiful responsive websites. Website domain registration, hosting and email? Helios Web design can help you choose the optimal domain name for your website. Helios Web Design provide reliable affordable website hosting to all of our customers. We will set up and help you install domain based emails on your email client. You may have the best looking website on the internet but without proper search engine optimisation (SEO) your effort and money are going to be wasted. Helios Web Design will ensure that your website has effective SEO and gains a high ‘organic’ search engine result. This will enable potential customers to find you as easily as possible. Social media platforms have become increasingly important in search engine algorithms and also can help drive traffic direct to your website. Over the past 5 years there has been large increase in the amount of website traffic that comes to websites direct from social media platforms. We are experts in leveraging social media platforms, such as Twitter, to help drive traffic to your website and help increase conversions. Do you want to start selling your products and services online through an ecommerce platform? Helios Web Design work with a number of online ecommerce solutions and can help you find one that suits your budget and technical requirements. We are specialists in working with Woocommerce , a WordPress add-on, that provides stable, secure, and easily updatable online shopping systems to sell your products and services to local clients, the UK or even the whole world. 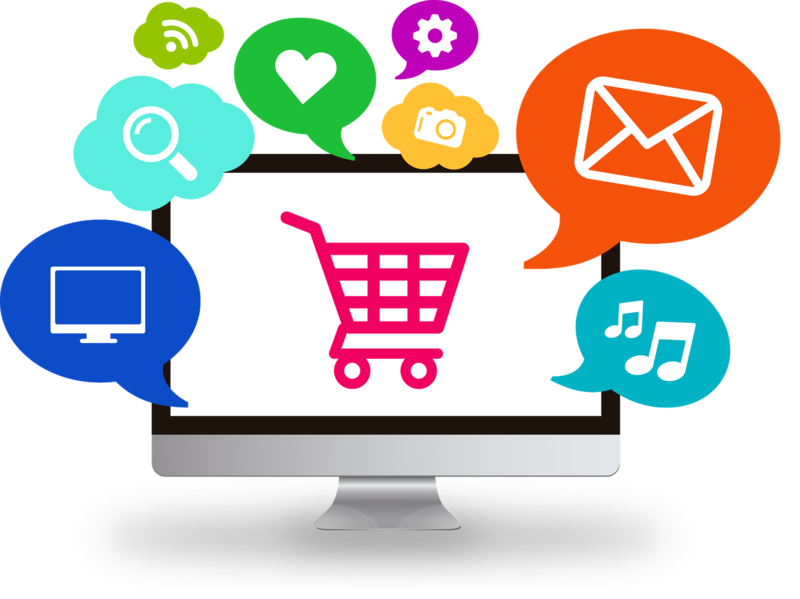 We will work with you to design your website, set up your online shop, ensure compliance with UK and EU law, set up your secure payment portal and secure hosting with SSL certificates to ensure that your ecommerce venture is as successful and hassle free as possible.